How To Find Your Entire Google Voice Search HistoryHow You Can Easily Scan Documents Using Google Drive AppUsing Google Photos From The DesktopGoogle + Levi Strauss = Smart Clothes? Google’s announcement of its parent company ‘Alphabet’ has created hype among all of us. ‘Why’ and ‘What’ are the two questions that strikes us when we think of ‘Alphabet’. Google’s Alphabet or Alphabet’s Google? The Google is maintaining cool and they don’t want to become the next ‘Microsoft’ which they clearly showed by creating Alphabet. 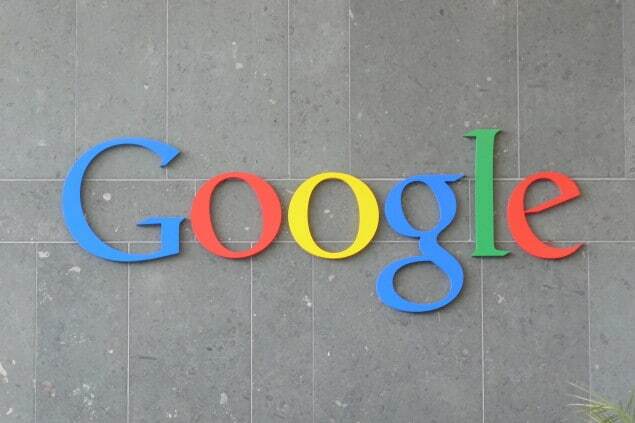 Google is ranked number one on the Fortune’s list of companies from the past six years. And the world’s top engineers have Adobe there. Though we can’t deny the fact that most of the Googlers leave to started their own venture. Everyone will agree to the fact that Google is the most amazing place to work as they take care of their Employees very well. Google itself is a Whacky name and so does Alphabet with its domain ‘abc.xyz’. The main theme behind this shakeup is, they want to show that they are not a conventional company. They have always carved to do more things and think beyond the impossibilities. Google is well functioning today, but they wanted to make it cleaner and more accountable as Founder Larry Page said. Today, the revolutionary ideas are making a big impact and they want to get out of their comfort zone to deliver something big. Thus, it leads to the creation of Alphabet, Mother of Google. As the name itself suggests – ‘Alphabet is Collection of Companies’, Google being the largest of it. The mountain view, California Company has been in process of creating many products and has also acquired many popular products. Google is no more just a Search Engine company and this fact has been evident now. Lately, the company is investing more on projects like ‘self-driving cars’, ‘anti-aging technology – Calico’ and ‘beaming internet signal from the giant balloons’. Alphabet is going to be a holding company comprising of all these companies. It is about the businesses prospering through strong leaders and independence, as the founder Page said. One more interesting fact about the abc.xyz is if you click the period after the ‘Drone delivery effort’ stated in the eight paragraph of CEO’s letter, it will redirect you to the fake webpage for Hooli.xyz, a comedy series by HBO, giving them a hidden acknowledgement. This idea of reorganisation is not new, already two big Asian Tech giants – Alibaba and Tencent has organised this way. So, let us wait and watch the dream and exciting projects turning into reality. Karishma Gaglani is an Engineer by Fate. Music and Dance turns her on. Loves new technology. Addicted to Quora. And a Budding Blogger.